"The love between Mother and child is forever..."
Hi Beth, it really is. There is no love like it. aw so precious. 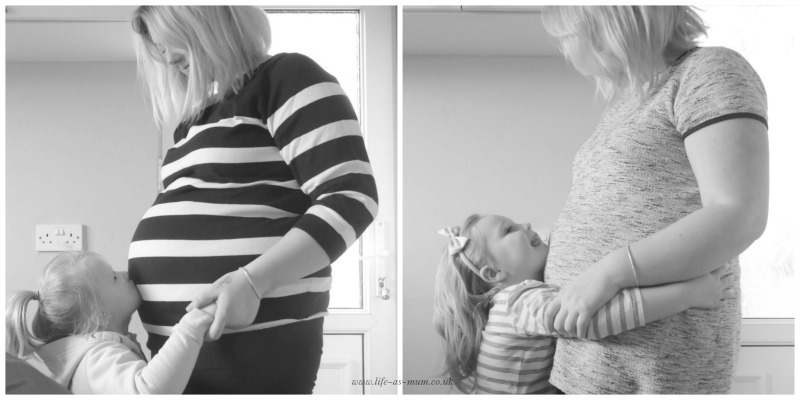 you need a photo like this for every step of the pregnancy! Aah such beautiful photos Beth! And a lovely sentiment too! You look fab :) Pregnancy really suits you! Ah beautiful photos, one of my favorite photos is of my son hugging my belly when I was pregnant with my twins.